Have you heard of Maslow’s hierarchy of needs? In short, a person achieves each of these needs in order to achieve self-actualization. This is a version of that hierarchy for 2013 (and this is intended to be so funny it is true). I’m participating in #blogelul this year. There are different writing prompts for every day as Jews around the world begin to prepare in body and spirit for the New Year, Rosh Hashanah. I don’t post on my blog on Shabbat so on Sunday I will select one of the themes from Saturday or Sunday for my posting. 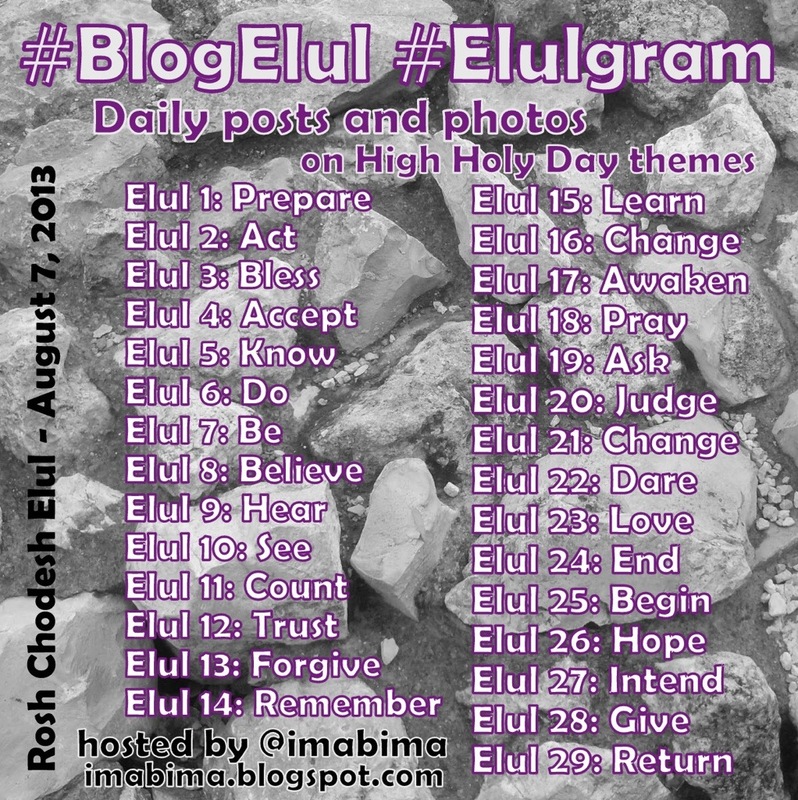 Here’s the Elul theme calendar.